Android fans may like to tease Apple users for only recently implementing certain features they’ve had for a while, but one place Google has lagged behind Apple is native visual voicemail, which iPhones have supported since the original 2007 model. Android M will finally catch up. 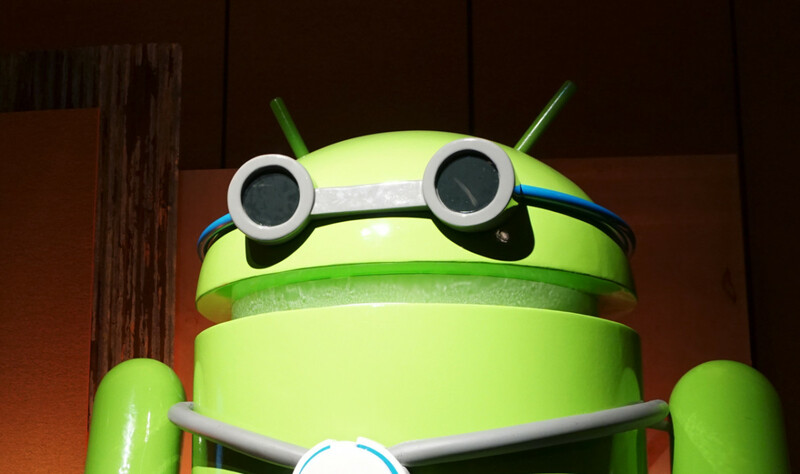 According to Android Police, the next version of Android will finally bake the functionality right into the OS. There’s a caveat, however, as carriers need to individually implement support for Google’s service themselves. So far only T-Mobile in the US and Orange in France appear to have signed up, although there’s still plenty of time for others to catch up before Android M’s official release. It’s pretty barebones support at the moment, but it’s integrated right into the dialer via a new tab. Transcriptions are supported, but that’s also dependent on the carriers to support individually. Still, it’s about time, and accessibility right on the dialer should make it a bit easier to do than proprietary carrier apps.